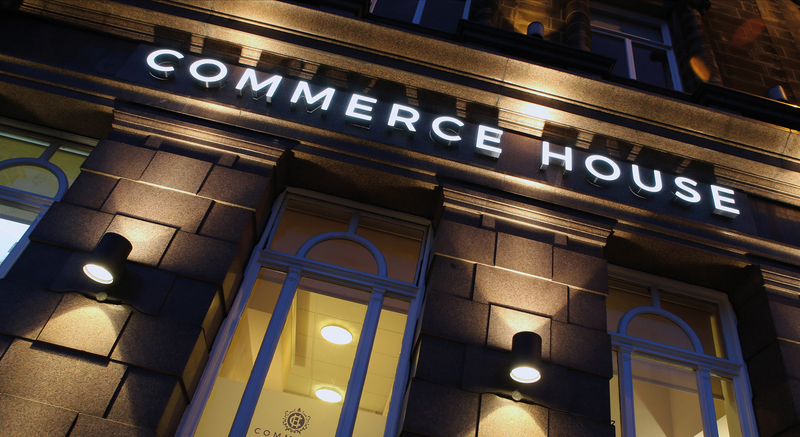 Standing tall in the heart of Middlesbrough since 1872, Commerce House has been given a vibrant new lease of life. This beautiful Grade 2 listed building has long been a beacon for business, with a heritage that is second to none. 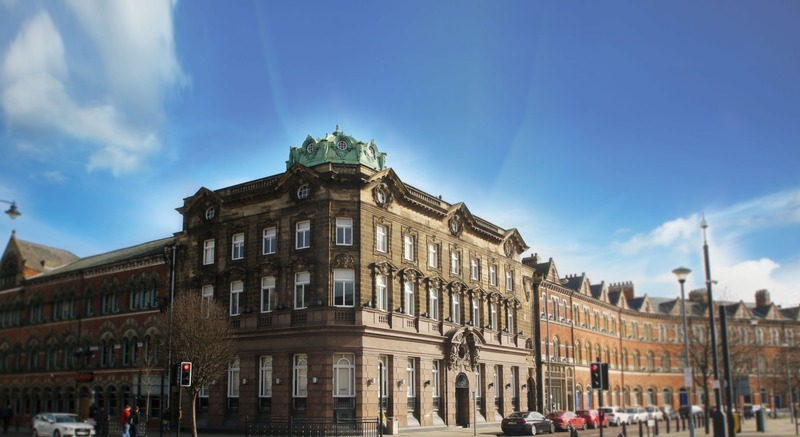 For over a century Commerce House was a Banking institution but now it has an even brighter future in the centre of Middlesbrough's thriving commercial district. 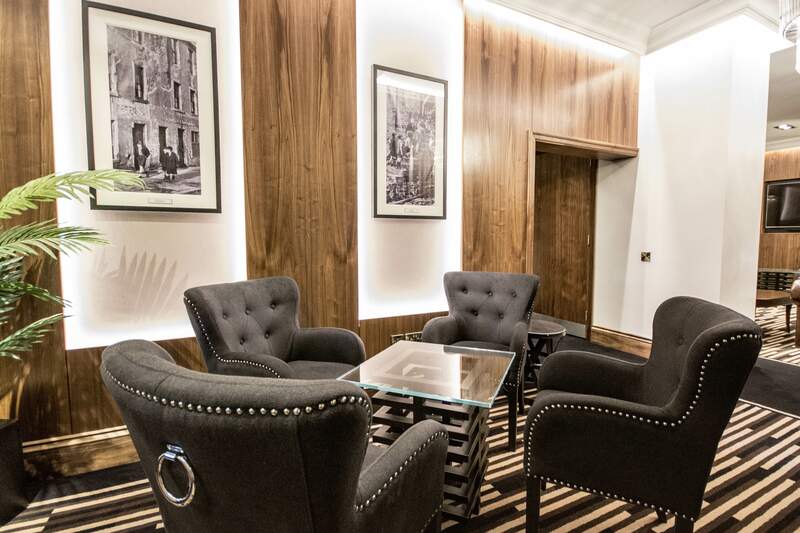 This outstanding building has been redesigned, revitalised and refurbished to provide a luxurious serviced office and conference facility with national transport links on its doorstep. "We have moved into new offices, premises that allow us the dignity of our position in the commercial life of the district." Take a look at the services we have to offer. View the Boardroom and Meeting areas available on site. Take a look around the various sized office space, to find the most suitable for your needs. Let us know how we can help you and we'll get back to you as soon as we possible can. Let us know how we can help you and we'll get back to you as soon as we possibly can.